RESILIENCY 101. A deep resource section with info on how to prepare for a flood (short and long term), an overview of resiliency plans for Red Hook including NYCHA's, maps that show Sandy flooding and damage to trees. Includes historic and modern studies of the sewer system and maps that show what parts of Red Hook were once water-- all of which effects current flooding. 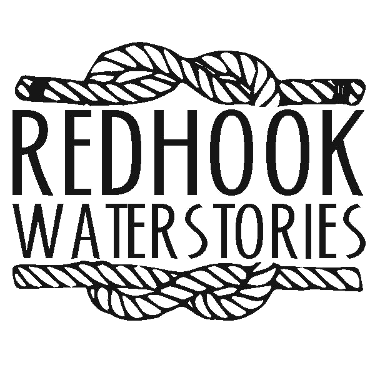 Info on how to get involved in Red Hook's resiliency planning group the NY Rising Committee, and more! This map was created by Jim McMahon and is provided for educational use, for emergency preparedness and resiliency planning. Click on image to enlarge. Post hurricane Sandy, Red Hook continues to be intensely studied by the city, state and federal government as well as by many academics. Jump to a quick overview of multiple government-funded plans and how they interrelate (or don't).